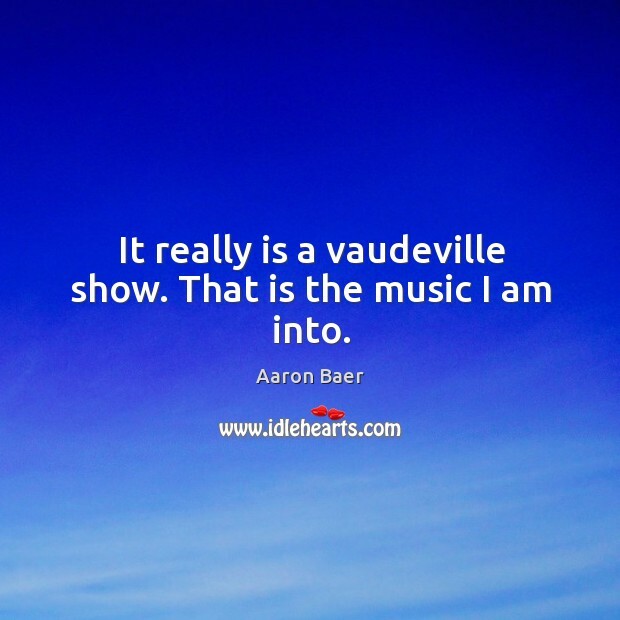 Enjoy the best inspirational, motivational, positive, funny and famous quotes by Aaron Baer. Use words and picture quotations to push forward and inspire you keep going in life! I try to keep it two different entities. 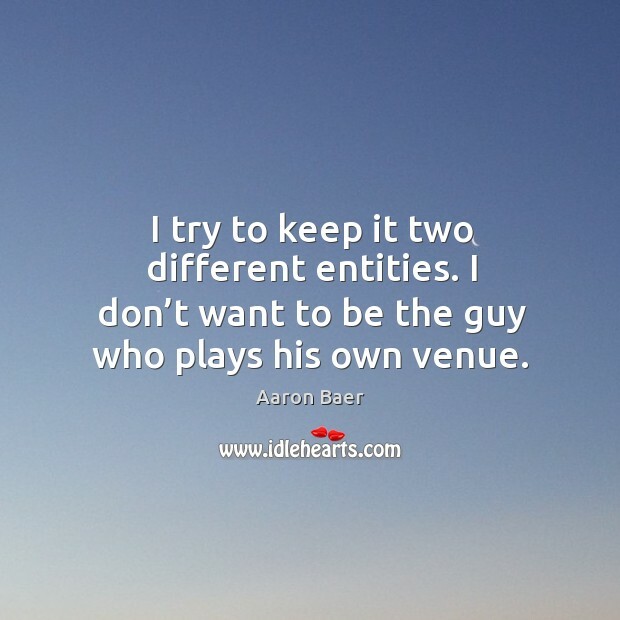 I don’t want to be the guy who plays his own venue. 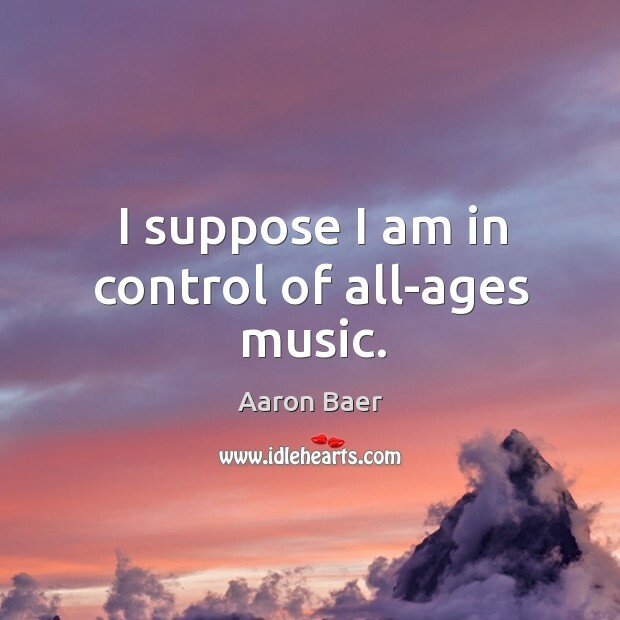 I suppose I am in control of all-ages music. I guess I still feel I am not in the scene, but I know I am. 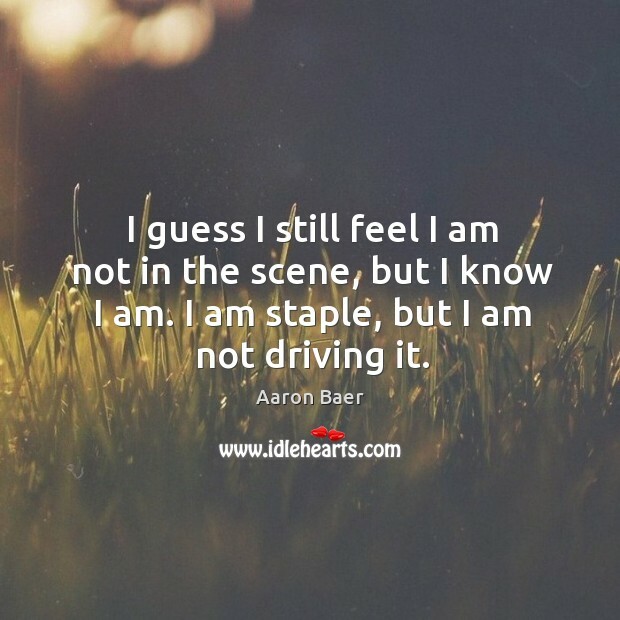 I am staple, but I am not driving it. 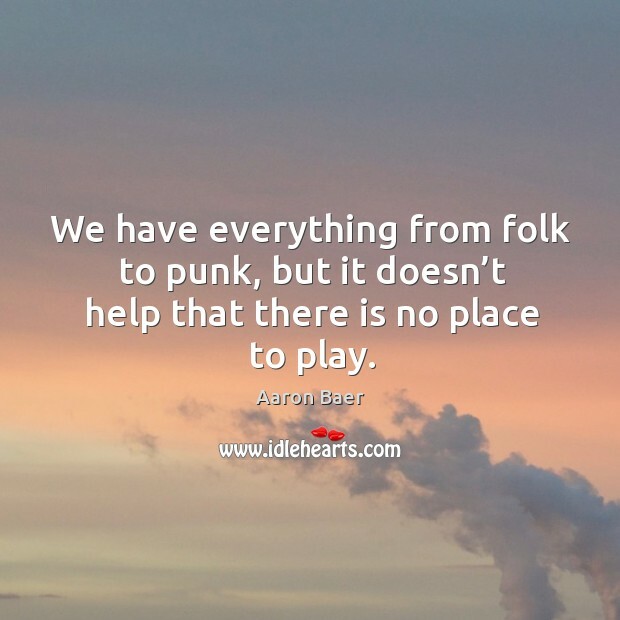 We have everything from folk to punk, but it doesn’t help that there is no place to play.